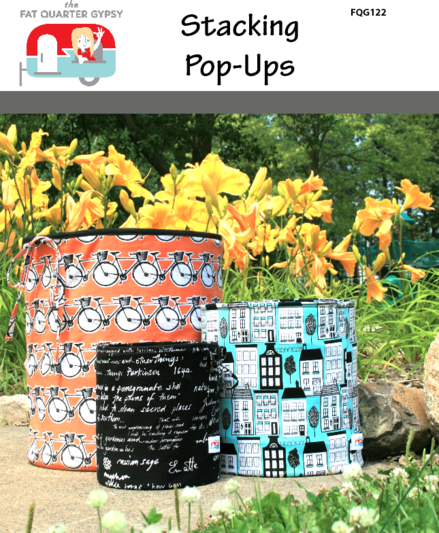 If you liked the FQ Pop-Up then you will love the Stacking Pop-Ups! Three new sizes for all your storage needs. Pattern does not include Pop-Up Springs. Refills are sold separately.